The Central Board of Secondary Education (CBSE) has issued a show cause notice to over 2,000 schools for not sharing certain information to public. 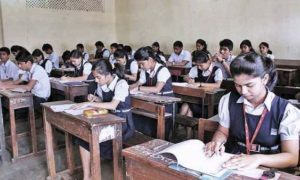 The schools affiliated to the CBSE across the country have to mandatorily make available the details like number of water taps, Wi-Fi facilities with speed details, complete breakup of monthly fees of each class, admission results, reserve funds and balance sheets to public. All schools were asked to upload all the details on their respective websites and also fill the same on the board’s website through the link given on it by October last year. “Over 2,000 schools have failed to comply with the mandatory disclosure order. The identified schools have been sent show cause notices. They will be given one last chance failing which they will have to pay a fine of Rs. 50,000 each,” a senior board official said. 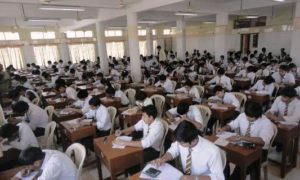 “The fees should be commensurate with the facilities provided by the school and any violations will be dealt with seriously,” the official added.